Below are some of our most popular posts and publications on awnings and enclosures. If you have questions about size or fit, durability, installation, maintenance, cost, or something else, please contact us. With more decades of experience in commercial signage, storefront awnings and service enclosures, we can help you accurately determine what is the best investment for you and your business. And warranties? Yes, those too. We’ve designed, created and installed hundreds (thousands?) 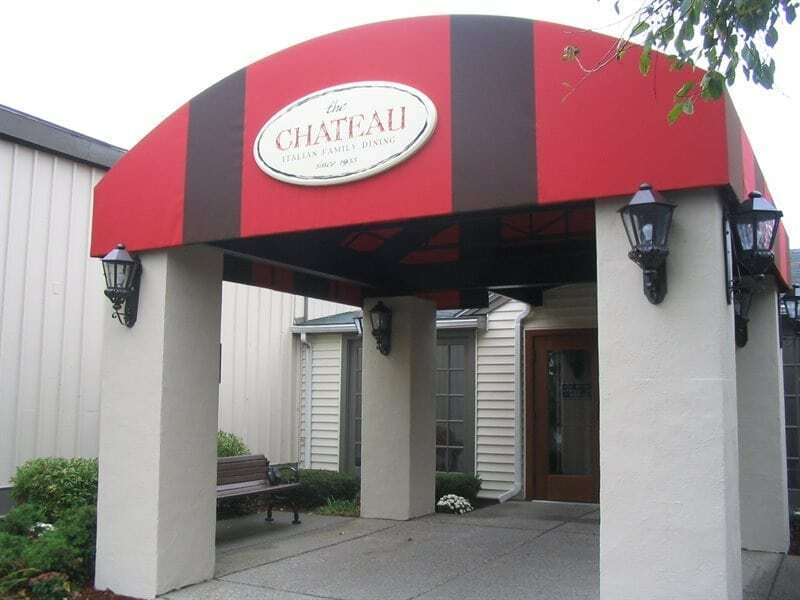 of awnings and enclosures for small businesses and National retailers, and worked with numerous office and property managers to help them enhance their entry ways for their employees and visitors. Awnings and enclosures – even more so than signs – can add new dimensions to a business or office space. Whether you’re ready to add a new patio or other customer service or dining area or simply want to improve your guests’ experience as they enter your building, it can be done. Maybe you can envision the perfect awning for your business, but you’re not sure building and zoning will see it the same way. Maybe you need help imagining how an enclosure would look on your building. Either way, working with experienced awning and signage professionals will give you the long-lasting, beautiful results you’re after.